Pediatric & Adolescent Gynecology is a branch of obstetrics and gynecology as well as Pediatrics that is dedicated to the reproductive health and well-being of girls and young women that focuses on their transitions from infancy to childhood, into adolescence and onto young adulthood. 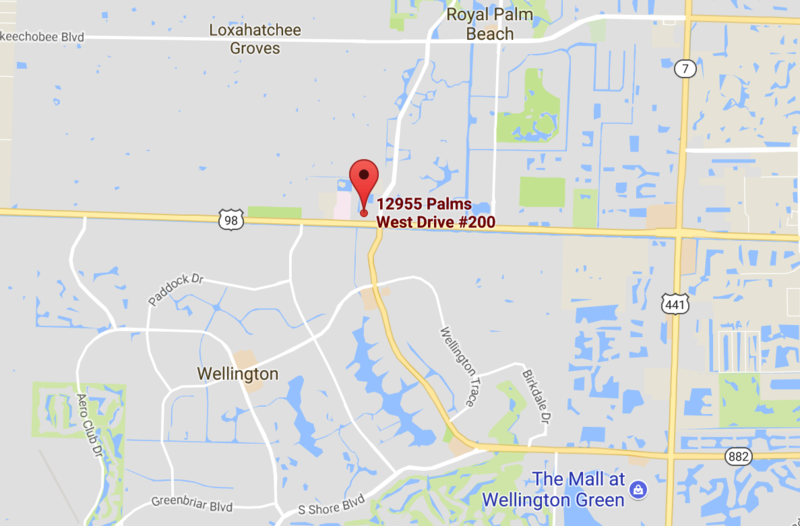 The caring professionals at the Palm Beach Center for Pediatric & Adolescent Gynecology in Loxahatchee, Florida are committed to providing patients and their families with compassionate, respectful and personalized care. We understand gynecologic conditions in this age group are unique and special consideration is given to fulfilling both the physical and the emotional needs of the patient. Our experience and expertise, together with the latest diagnostic and therapeutic advancements, provide our patients with comprehensive, innovative care. We evaluate and manage a broad range of gynecologic conditions affecting the reproductive system of pediatric and adolescent girls. The highly skilled gynecologic team works with each patient and her family to develop personalized treatment options specific to her gynecologic condition and needs. Additionally, we work collaboratively with a multidisciplinary team of specialists throughout the community to assure a continuum of integrated care.